Done basking in the sun? Here are other fascinating things to check out in southern Philippines. 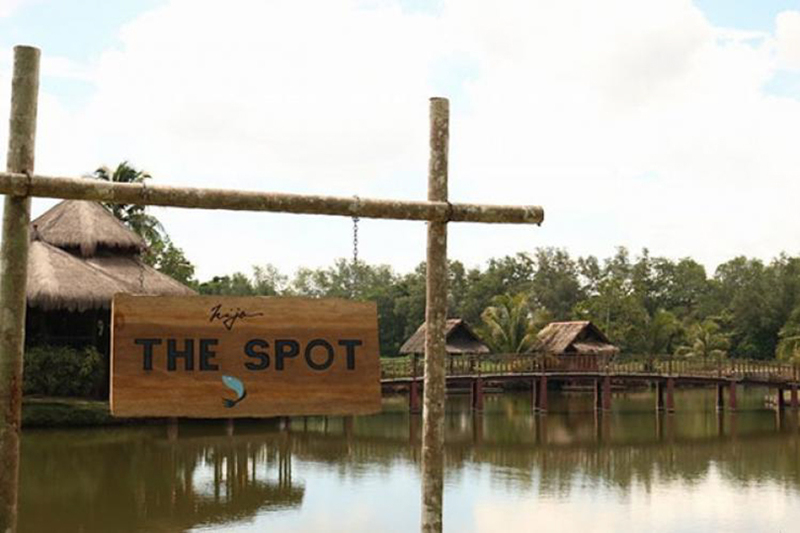 TAGUM CITY – The Kalagans, a Muslim tribe, stand to benefit from the newly opened Halal Certified The Spot Restaurant of Hijo Estate Resorts in Madaum, Tagum City as a source of marine resources for the food shop. 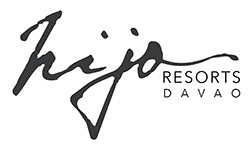 CROSSING borders and bridging gaps amid diversity of religion, practices and beliefs, this is the pursuit of the newest Halal destination in Davao Region -- The Spot Halal Restaurant of Hijo Estate Resorts.